Hi Friends! Hope you’re doing well. 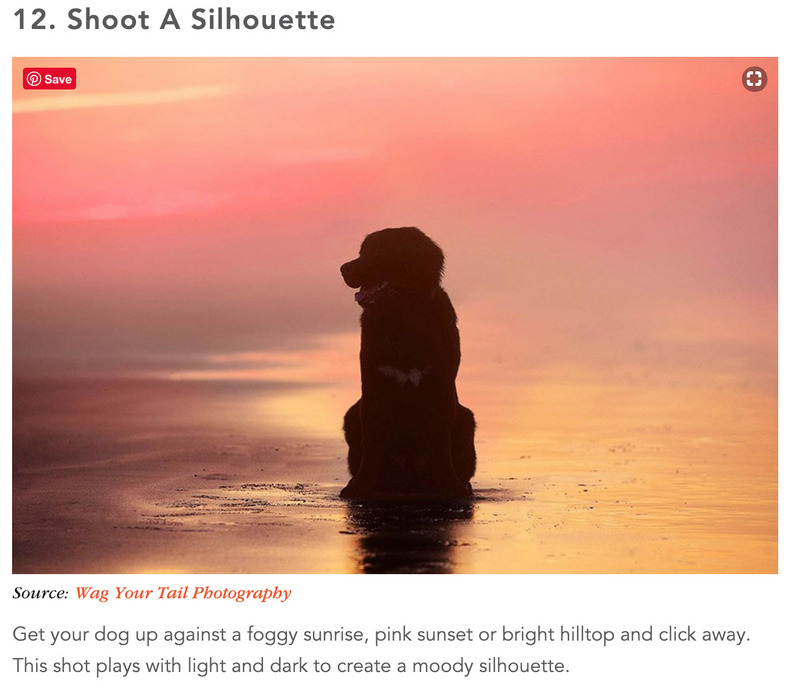 I am so excited, because Shutterfly recently posted two articles on a super pawsome topic that I LOVE: Pet picture ideas for your dog as well as picture ideas for your cat. 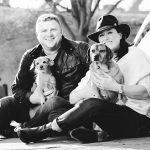 Many clients reach out to me with just a basic idea that they want some pictures of their pet. But they do not know exactly what type of picture they want. I am always happy to offer ideas and encourage the client to search online resources, such as Pinterest, for ideas. While there are many factors that may not lend themselves to mirroring the sample pictures 100%, these ideas will help steer the shoot in the direction the client is looking for. 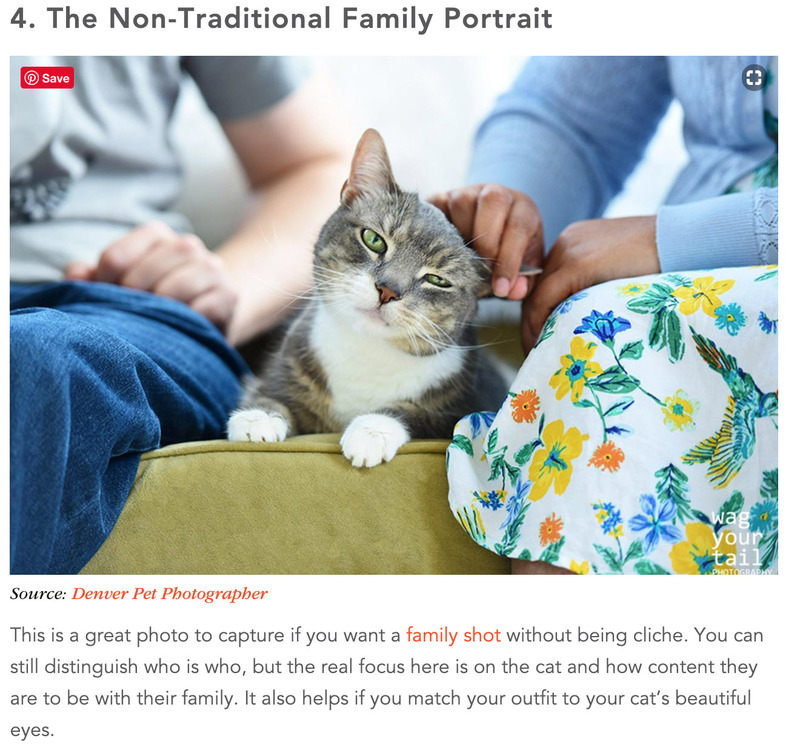 In an effort to inspire furkid parents, Shutterfly has come up with a myriad of awesome and specific picture ideas with photographic examples of professional pet shoots around the country. We are thrilled to be a part of Shutterfly’s select group of photographers to share these inspiring ideas and photos, and hope you get inspired, too! !